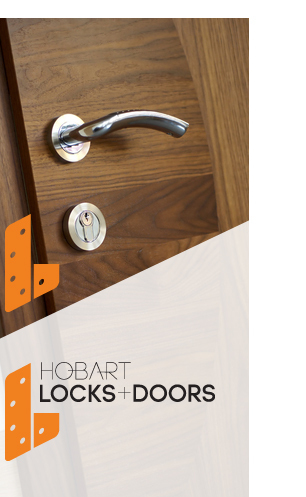 Hobart Locks & Doors is a Tasmanian based business, specialising in all aspects of door and lock installation. Whether it be a certified fire-door or a bathroom door – we can help! We offer a personalised service matched with an extensive product range and knowledge. With over 15 years in the industry you can be assured your job will be done right! Please find details about, commercial doors and domestic doors, fire doors as well as door seals in the menu above.